Do you work with local food? 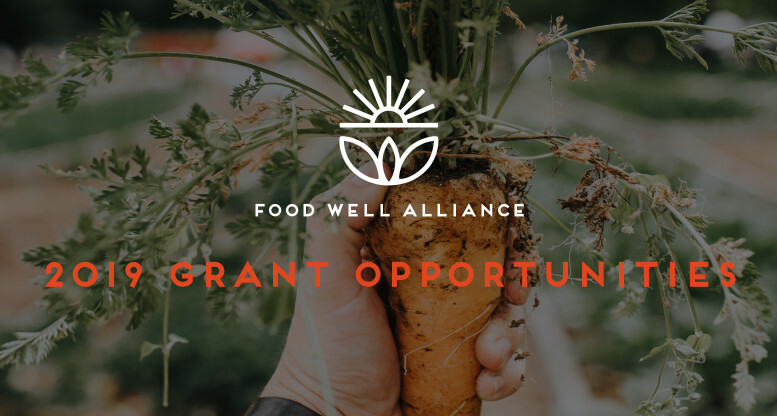 Check out our 2019 grant opportunities. HABESHA, Inc. received a Local Food Grant to support Sustainable Seeds and Golden Growers, intergenerational education and nutrition programs for seniors and elementary school students across metro Atlanta. Taking place in community gardens that HABESHA helps install and maintain with community members, these programs connect youth and seniors to the earth and to where food comes from. Growing up the small southeastern town of Woodbine, GA, Myers has always felt connected to the land. Myers studied at Florida Agricultural and Mechanical University (FAMU), Howard University and Clark Atlanta University, honing his farming and community building skills. Now, his vision is to train the next generation of movers and builders through HABESHA, Inc.